bobk@orchardhill.org Bob has served as the Lead Pastor since January 2006. 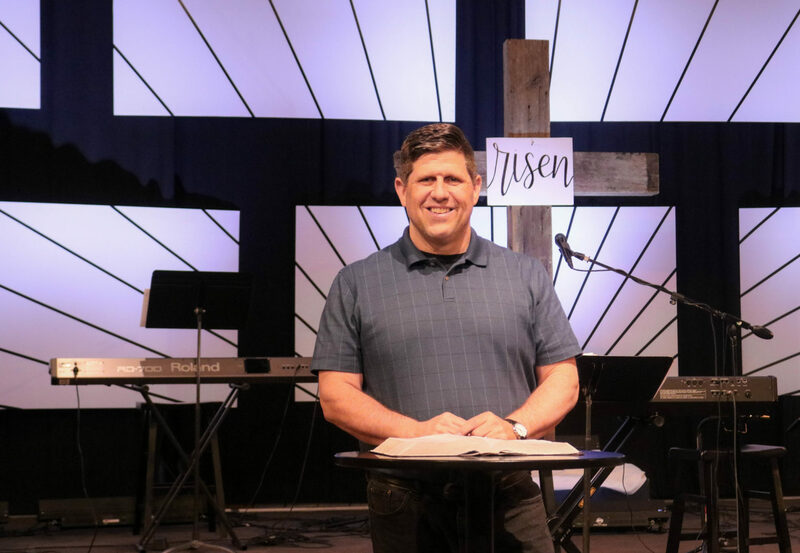 Bob’s role at Orchard Hill is to primarily focus on vision and direction, preaching and teaching, and overseeing the OHC staff. Bob was raised in West Michigan and is married to his supportive wife, Amy. He has two grown children, Rebekah and Jordan. Away from church, Bob enjoys biking, traveling, being involved in community theatre productions, and playing pickleball. kathyb@orchardhill.org Kathy has been with Orchard Hill since 2008. Pastor Kathy leads the discipleship team, the congregational team, and oversees most personal needs within the congregation. Kathy has been married to her husband, Bill, for 36 years and they have 3 grown children. 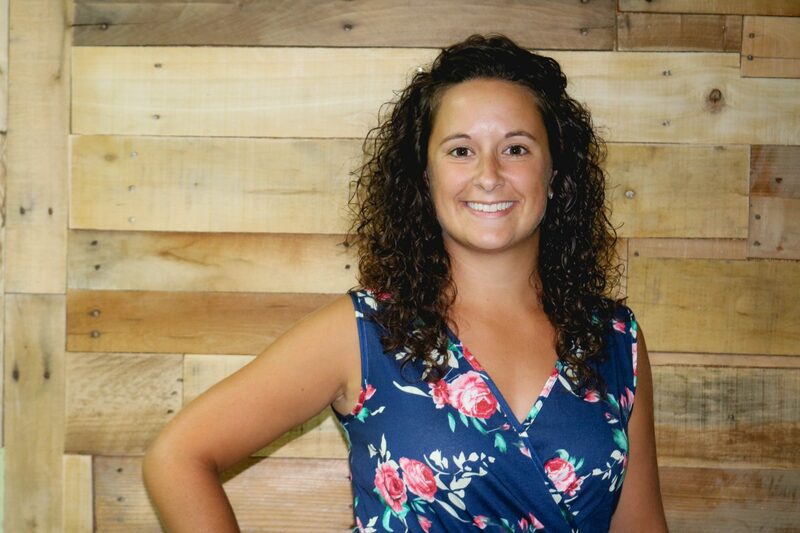 laurad@orchardhill.org Pastor Laura has been serving at Orchard Hill Church since 2012 and her ministry focuses on outreach, small groups, and the 18-30’s ministry called “The Flock.” She is a Grand Rapids native but lives in Spring Lake since her marriage to her husband Kurt in September of 2018. Laura is passionate about mission and she and Kurt spend much of their free time with friends and family, or being active in God’s creation. wendyh@orchardhill.org Wendy began serving at Orchard Hill in 2008. 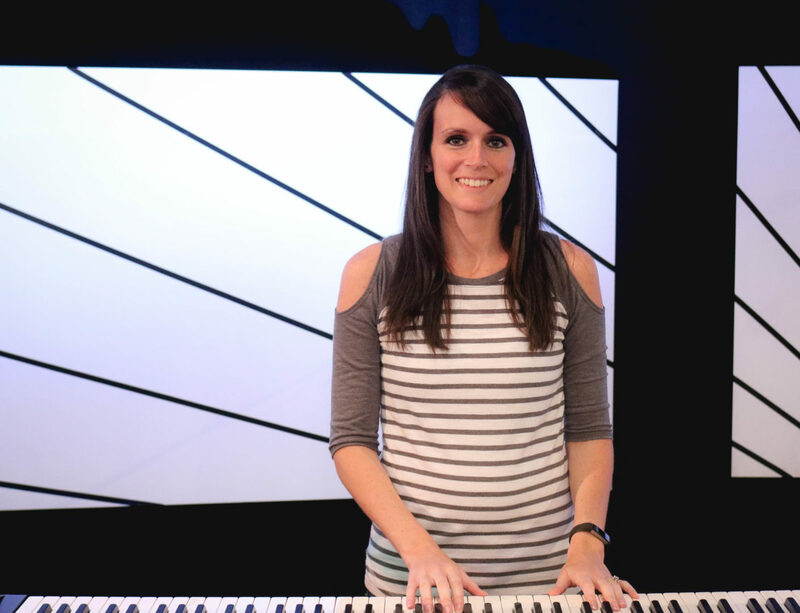 She is the music minister and director of worship arts. 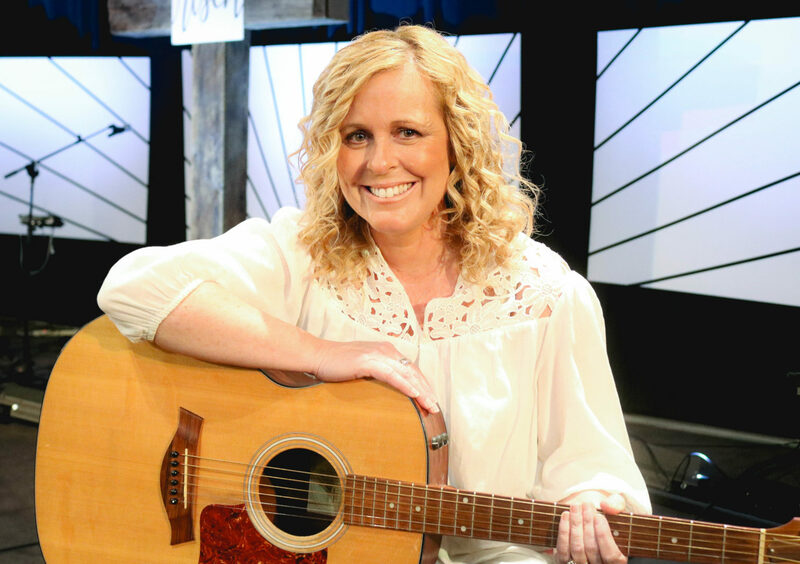 Her heart is for leading and helping people develop their artistic gifts to use in worship. 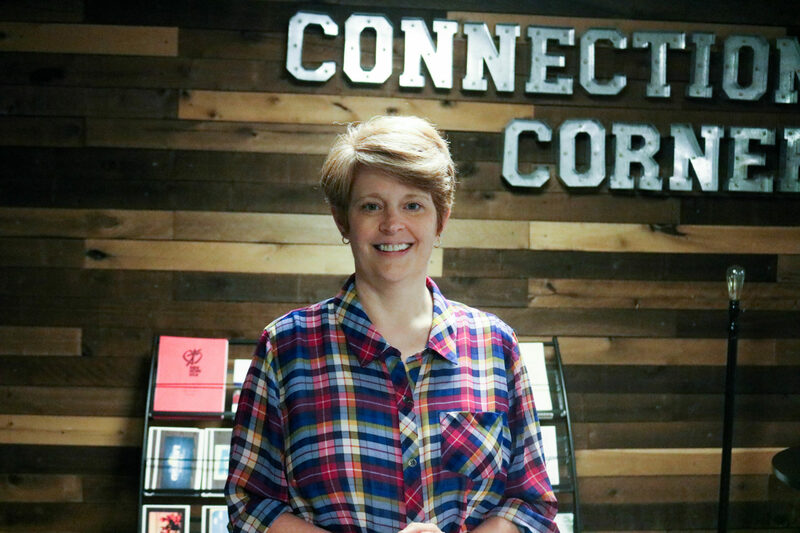 She plans services and leads worship most Sundays with a team of talented musicians, works with the ministry team, and oversees the summer Arts Camp. Wendy is married to Mark who is a technical genius and a great partner in ministry. They have three children, Brennan, Bradley, and Kensley. gregs@orchardhill.org Greg joined Orchard Hill staff in 2013. 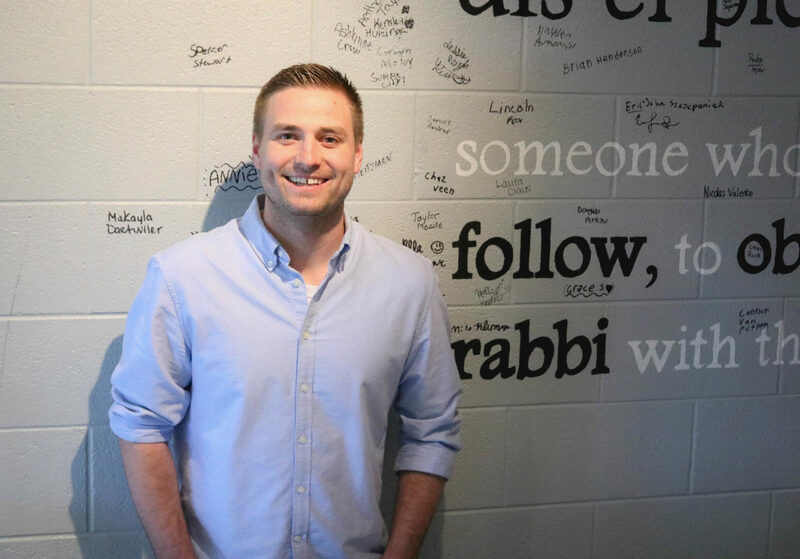 Greg leads the middle school and high school ministries. The youth ministry team desires to introduce students to Jesus Christ and to disciple students into lifelong followers of Jesus Christ. Greg loves to play basketball and do anything outside. In his spare time, he enjoys spending time out on the lake fishing and boating. When the weather turns cold you can find him hunting and skiing. 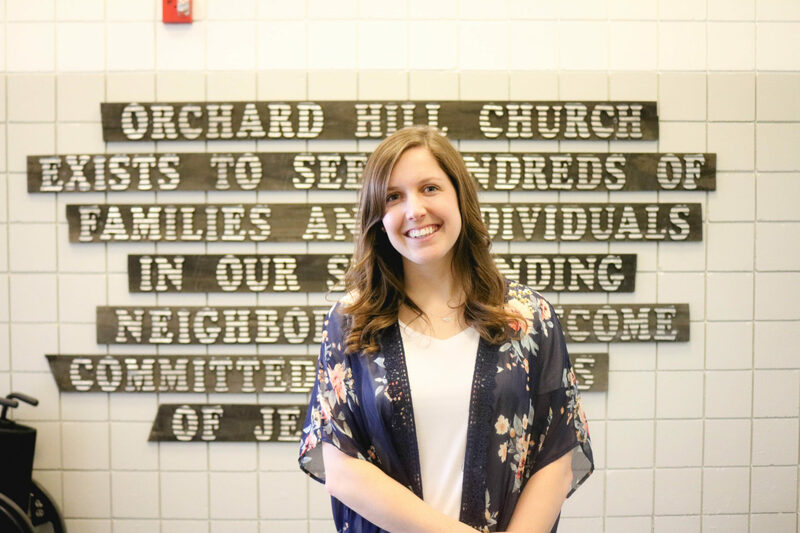 mirandah@orchardhill.org Miranda has been with Orchard Hill since 2017. Miranda works with the kids of Orchard Hill from babies through 5th grade. She loves teaching kids, and teaching kids about Jesus is so special. Miranda has been married to Nate since June 2016. They love to watch a good movie or TV series, and they play video games together. 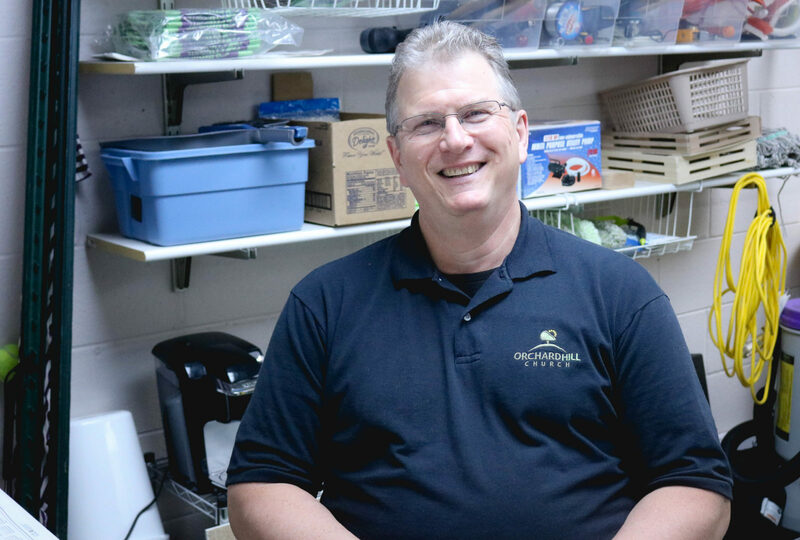 randyd@orchardhill.org Randy has been with Orchard Hill since 2018. 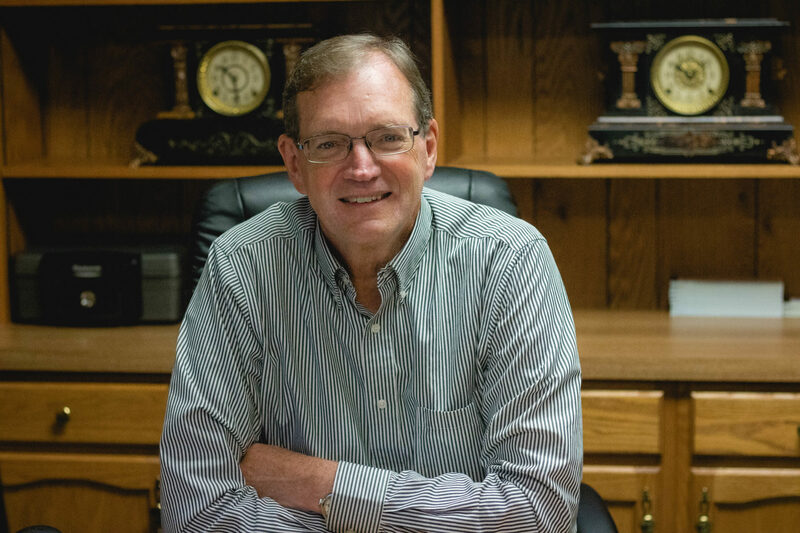 Randy retired from Bissell in 2018 after a 43 year career in accounting and finance. He and his wife Karen have 3 adult daughters and 6 grandchildren and have been members at Orchard Hill since 1985. Randy grew up in Fremont, Michigan and attended Calvin College and GVSU. In his spare time he enjoys time with family, traveling, golf and collecting and repairing antique clocks. sluke912@gmail.com Stacy began as the Kids Hope Director with Orchard Hill in August of 2018. 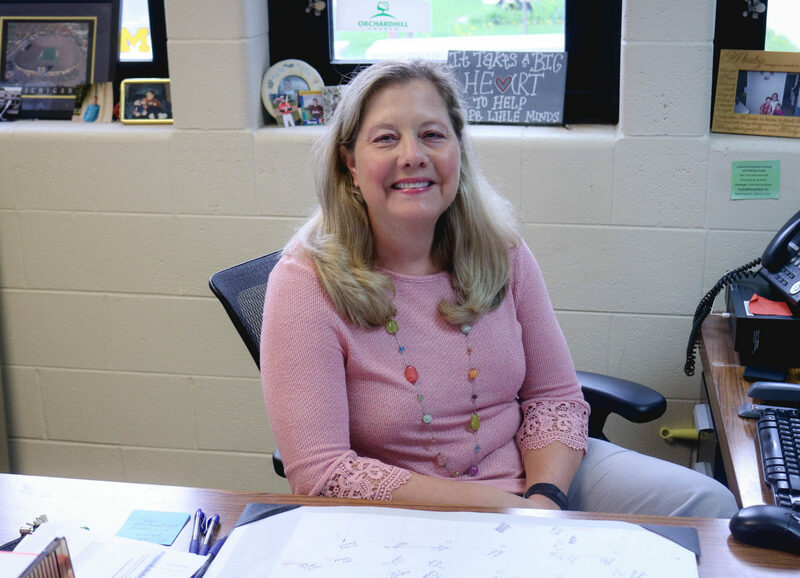 She is blessed to work with Orchard Hill to pair mentors with students from Kenowa Hills Central Elementary to foster success in school and life. Kids Hope strives to help students experience love and hope. 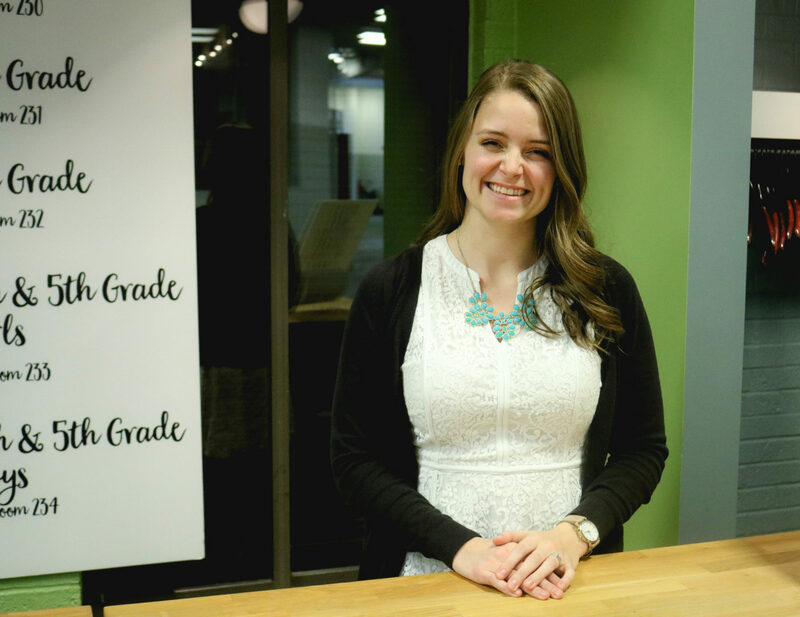 Stacy is a Kindergarten and First grade teacher for students with severe speech and language impairments. When not at work, Stacy enjoys running, reading, and relaxing on the beach. jenniferg@orchardhill.org Jennifer has been the director of the Learning Center since 1998. She is responsible for the day to day operation of the preschool and child care center. That includes working with staff, families, and children daily. Jennifer has been married to Stew since 1992 and they have two wonderful children, Jakob and Sara. bev.buikema@gmail.com Bev has been the Visitation Coordinator at Orchard Hill since 2012. She has the privilege of calling on all the shut-ins as well as those admitted to the hospital. She enjoys sharing God’s word with them, praying for them, and for those that are not able to attend church, serve communion to them. Since Bev is part time, that leaves her a lot of time to enjoy with family. 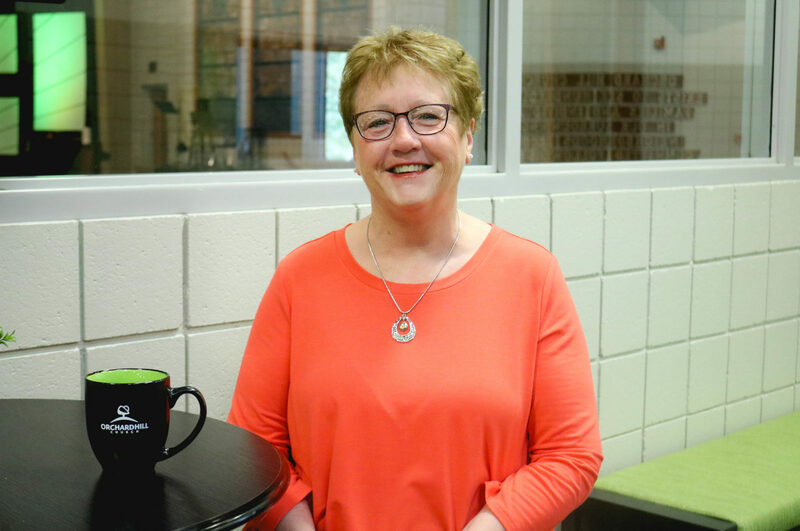 Bev enjoys swimming, reading, and a good cup of coffee. denisef@orchardhill.org Denise has been with Orchard Hill since 2006. She works part time as the worship assistant for Wendy Huizinga. She helps with scheduling the vocalists/band members each week, getting things prepared for weekly rehearsals and Sunday mornings, and many more odds and ends items. She also plays the synth. Denise works for Advance Local full time doing collections. She and Kevin were married in 2011 and have a son, Leeland. They are expecting a second baby this October. John came to Orchard Hill in 2017. John’s job is to keep the church and its facilities clean and picked up. He is also here to assist with any special requests and needs. John is married to Sandy, and between them they have five children and eight grandchildren. They have a new puppy named Gracie. In his spare time, you can find John fishing, golfing, or tinkering around the house.